The Supreme Court has ruled that a teacher who worked at a pre-school for Traveller children for 20 years was not an employee of the Minister for Education, and was not entitled to the pension benefits she applied for. Anne Boyle was an employee of Hillside Park pre-school for Traveller children, which receives grant funding from the Department of Education. Throughout her employment with Hillside Park, 98% of Ms Boyle’s salary was paid for by the Department of Education. In 2009 she applied for access to the national school teachers superannuation scheme, but was rejected by the Department which sad she was not a national school teacher. According to the Irish Times, the Supreme Court ruled that the Minister was not involved in a ‘contract of service’ with Ms Boyle. The five judge panel’s ruling overturns a decision by the Labour Court which was upheld by the High Court and Court of Appeal. The court noted that this ruling had the potential to have a wide ranging impact on a category of employment arrangement where a third party supplies funding for the contract. Ms Boyle, of Monivea Park in Galway city, was not in court for the ruling on her pension. The Supreme Court said that the lack of a pension scheme for Ms Boyle was more connected to a lack of resources at her school than anything connected to the Minister. Ms Boyle was the only teacher at Hillside Park, which operated for three hours a day on weekdays and was run by a committee of volunteers. It was never a National or recognised school within the definition of the 1998 Education Act. In 2011 the school closed down after the Minister abolished the grants it ran on and introduced a universal pre-school system. When Ms Boyle complained of discrimination in how pensions were allocated, the Labour Court awarded her €10,000. When the government appealed that decision the High Court found that she was entitled to compensation, but asked the Labour Court to revise its compensation sum. 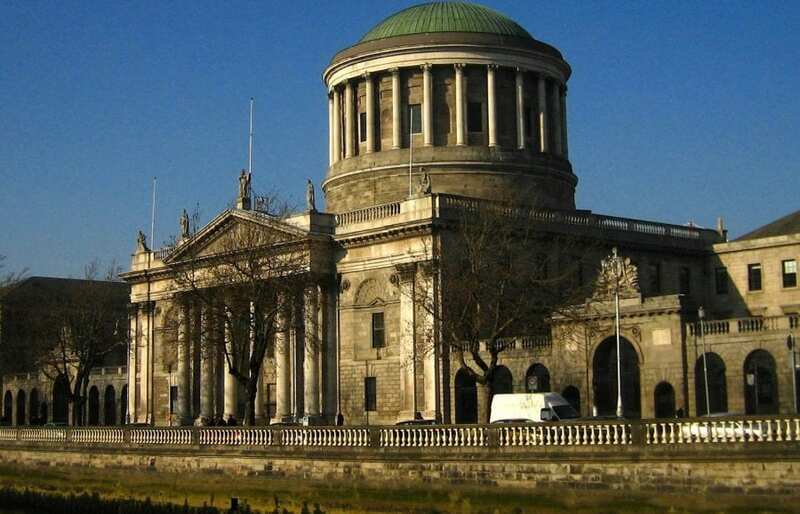 The Supreme Court decided that though the majority of education in Ireland is funded by the state, the teacher has their contractual obligations to the board of management. The case on Ms Boyle’s pension was decided on whether there was a ‘contract of service’ between her and the Minster. The court decided that though the funding for her job came from the Minister, it was paid from Hillside Park.